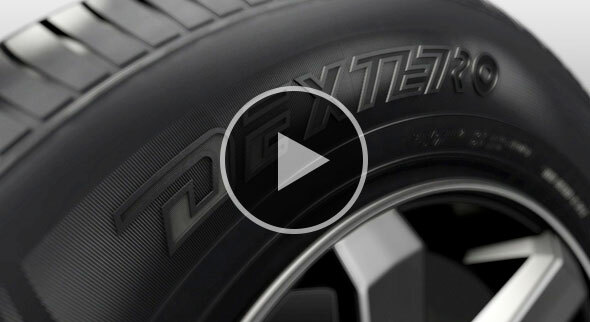 Dextero offers passenger car, crossover, SUV and light truck tires in North America, designed for long tread wear, ride comfort, and driver satisfaction. 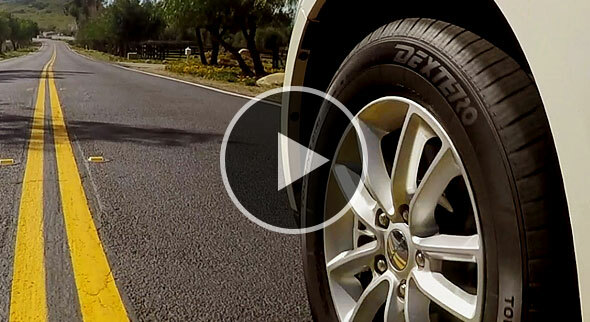 We are here to answer any questions you may have about your Dextero Tires experience. We welcome your comments and questions. Use our Dealer Locator to find a store near you.